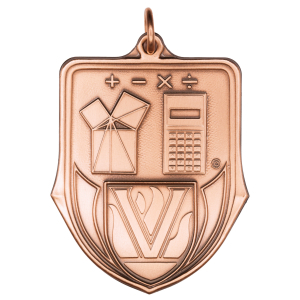 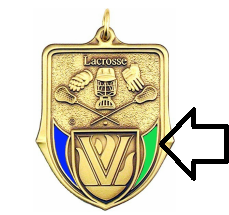 1 5/8" Stock medal available in antique finished brass (goldtone), nickel-silver (silvertone) and copper (bronzetone). 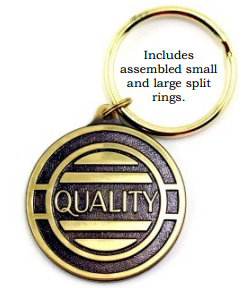 Can also be made into as a key tag. 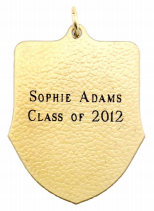 Suitable for enamel fill, has an engraveable backside as well as space to adhere an optional insert on the front.